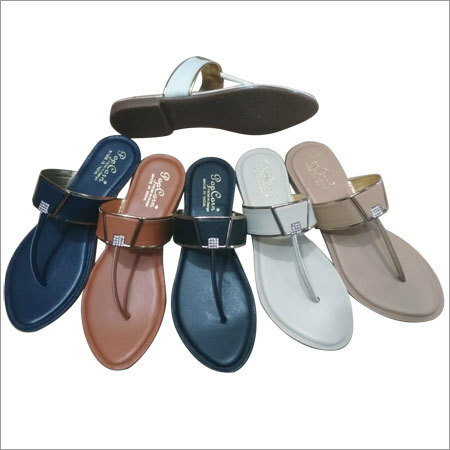 Girl Child Sandals is an ideal wear for casual parties and functions. 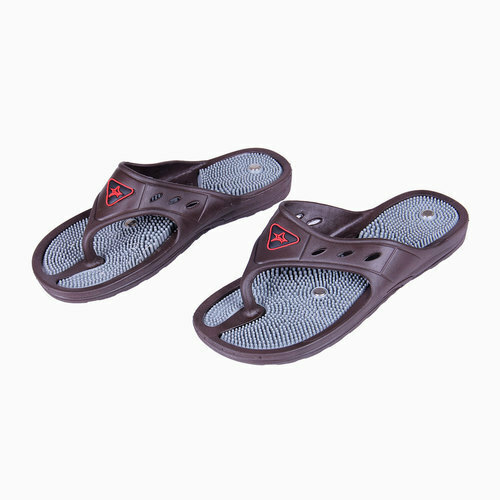 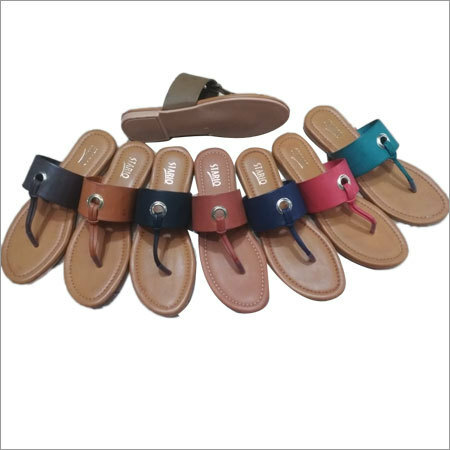 This chappal is designed by using high quality leather and modern stitching techniques. 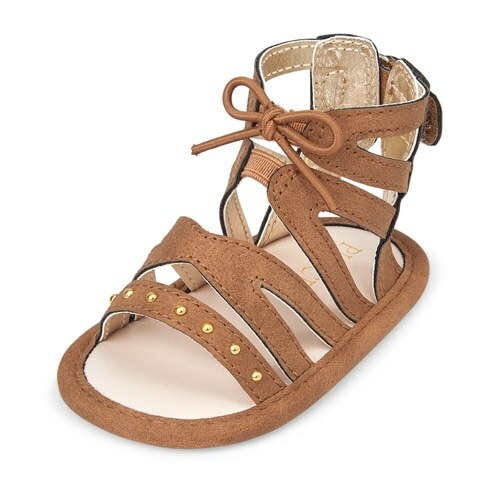 It has butterfly straps that make it ideal to pair with party wear dress. 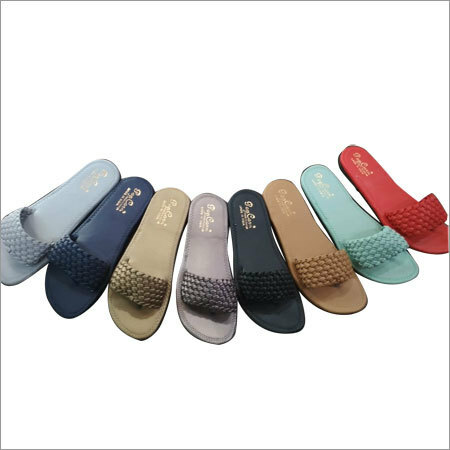 Due to its flat feet pattern, it provides extreme comfort to wearer. 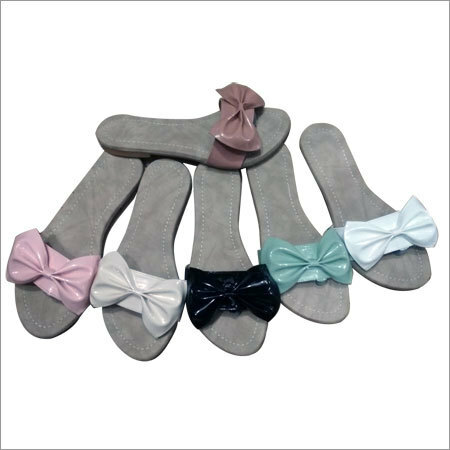 In different colors and sizes, it is designed to match perfectly with any dress. 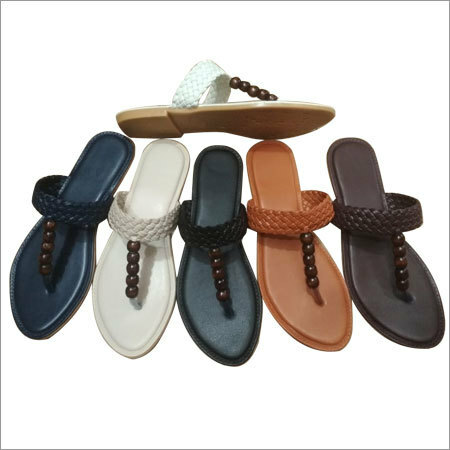 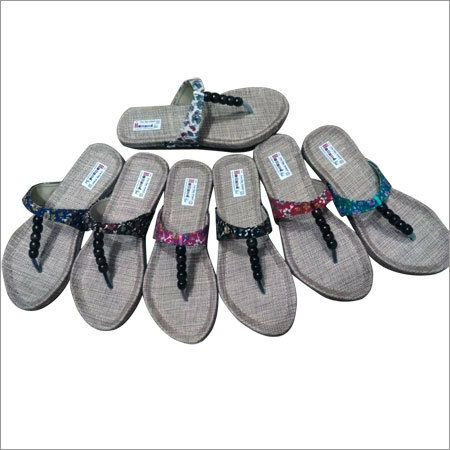 In addition, offered Girl Child Sandals is highly demanded in market for its fine finish and elegant style.